This series introduces children to the childhood milestones of dressing themselves appropriately and spending their first night away from home. Children can follow Honey Bunny as she experiences these special moments for the first time. Written and illustrated by Lisa Kerr. Honey Bunny introduces children to the milestone of dressing for the weather! 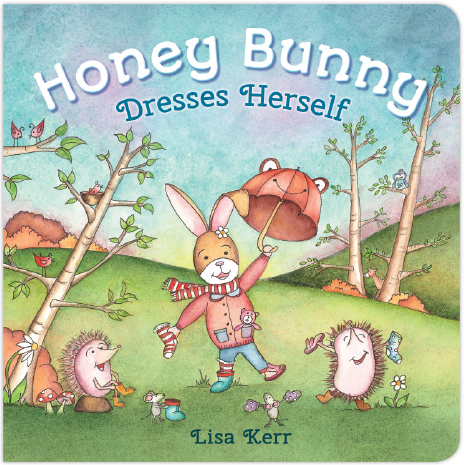 Read along as Honey Bunny chooses clothes for each season in this lift-the-flap book. 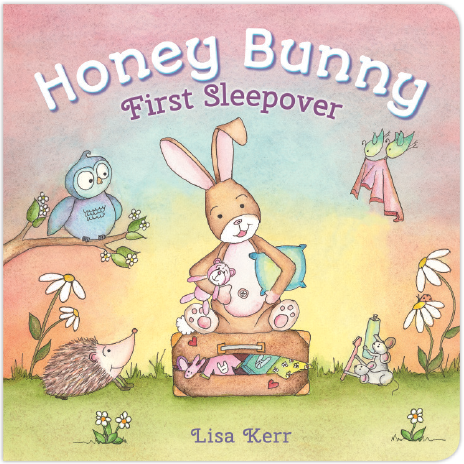 Honey Bunny introduces children to the milestone of spending their first night away from home! Read along as Honey Bunny experiences this special moment in this lift-the-flap book.